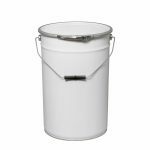 Our latest bucket has been designed with side handles to make it easier for people to lift and empty it safely. 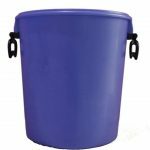 This UN approved, 2 handled container has been designed in order to comply with the Manual Handling Regulations Act of 1992. 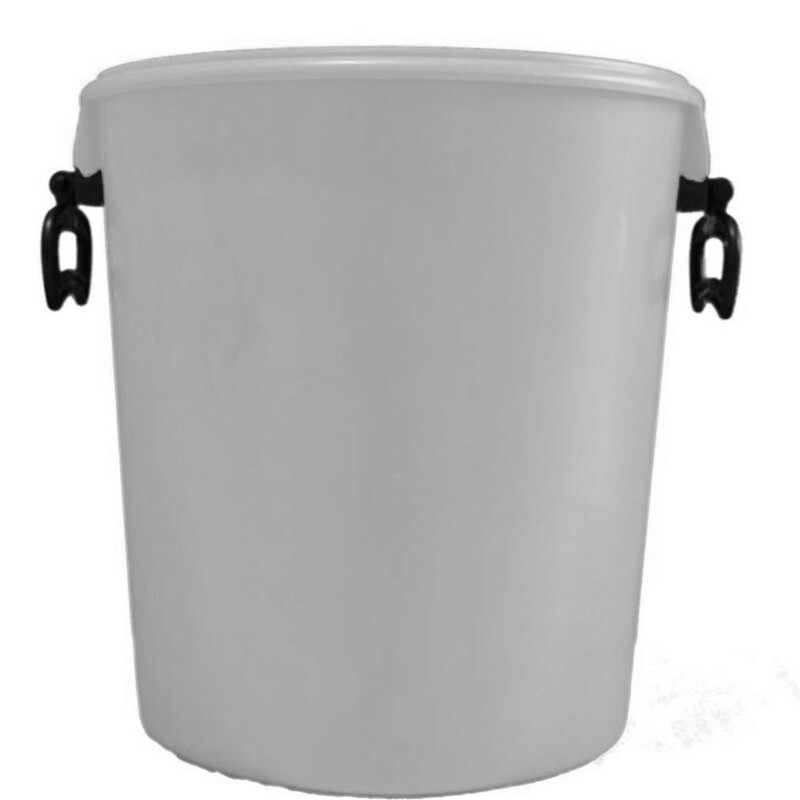 Suitable for carry heavy loads, shared between two people. 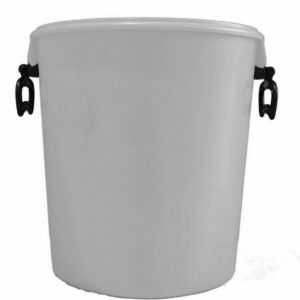 In certain European countries, notably Germany, two-handed containers are essential for heavy loads. Exporters should be aware of this. 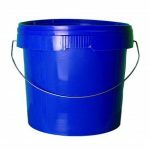 This bucket makes carrying easier for the end user. It is stackable, and so requires less storage space. 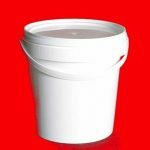 This two handed bucket is made to a heavier specification than the market standard, with more raw material and extra thick plastic walls. Other quantities and colours available upon request – call 0151 639 0002.